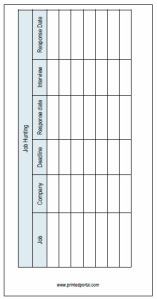 Last Challenge I included a J is for… Job Hunting Post which included a basic Job Hunting Insert designed as a ‘tracker’. (Pictured below). This Challenge I have added a new job hunting insert, to include more information about the jobs you have applied for and not had a rejection. 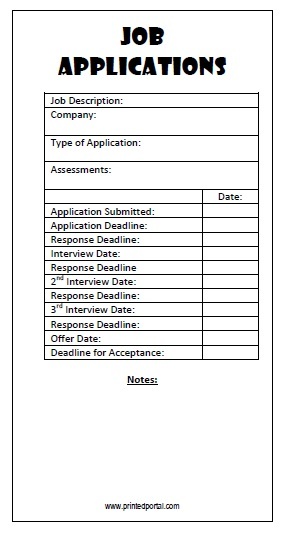 It includes the ability to keep a more detailed account of each individual application where you have progressed to interview stage. 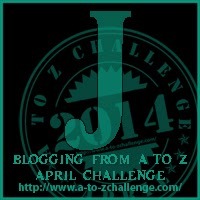 This entry was posted in A to Z Challenge, Career Planner, Filofax, Filofax Inserts. Bookmark the permalink.